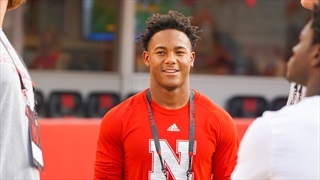 Nebraska was once the leader for running back Wandale Robinson, but Ohio State made a big push. 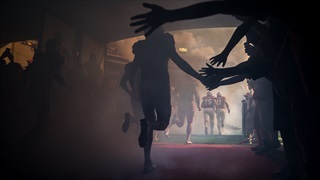 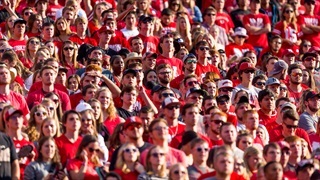 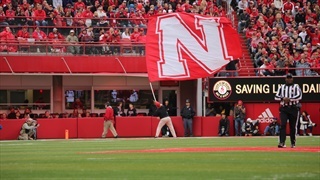 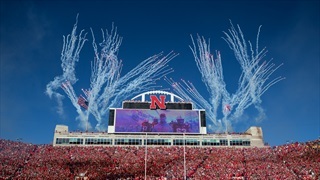 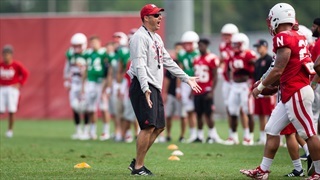 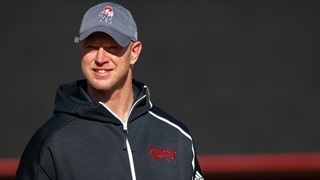 With Friday's news, however, the Huskers might be back in the mix. 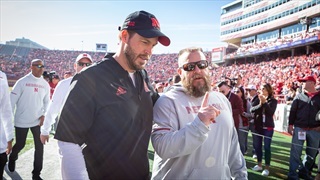 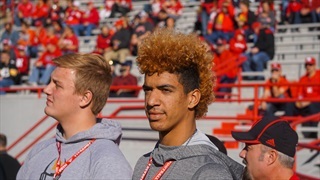 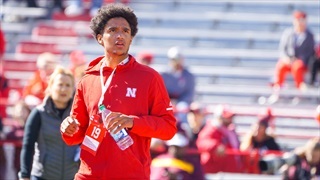 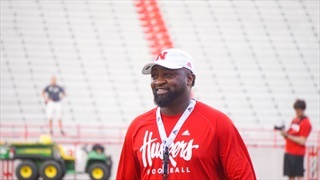 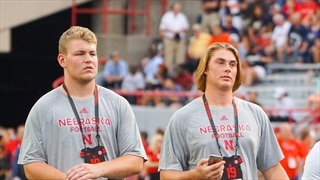 Nebraska football has already landed two commits from Georgia for the 2019 class and the Huskers are ranking highly for another who plans to visit for the Colorado game. 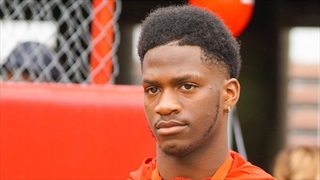 North Gwinnett (Ga.) defensive back Quinton Newsome, a high 3-star prospect, pick Nebraska over Georgia and Auburn.